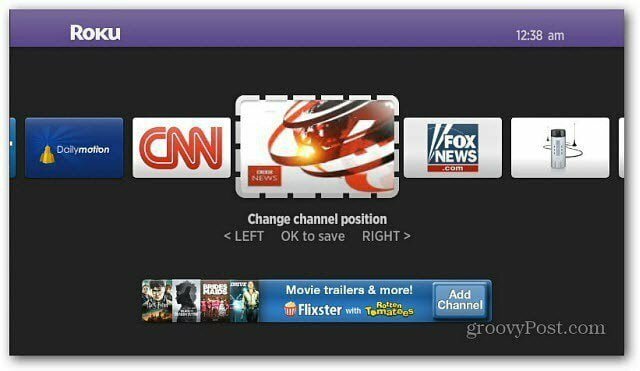 The Roku is an awesome streaming media player. 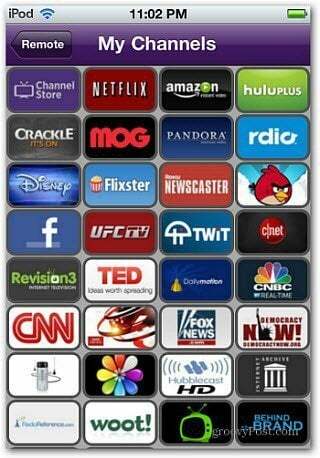 It provides hundreds of channels, but with that many, scrolling through them to find the channel you want is annoying. Here’ show to move channel icons to group them together for easier access. 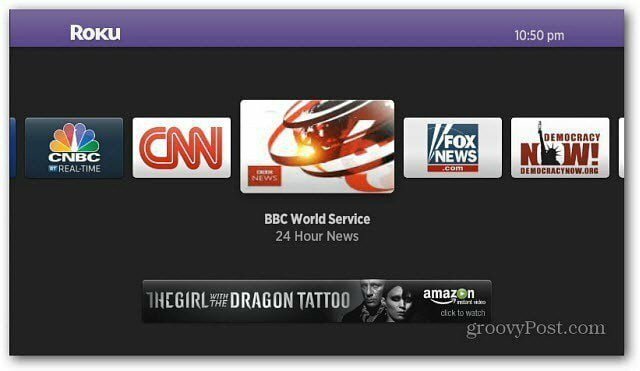 Roku is an awesome streaming Internet TV device. A question I often get is how to move channels on the main home screen to group them together. From the main menu, select the channel you want to move. Hit the Option key on your remote. It’s the * asterisk key. That brings up a sub menu. Select the first option – Change Channel Position. The channel icon will be highlighted, now scroll to the location where you want it. Here I am grouping together my News channels. 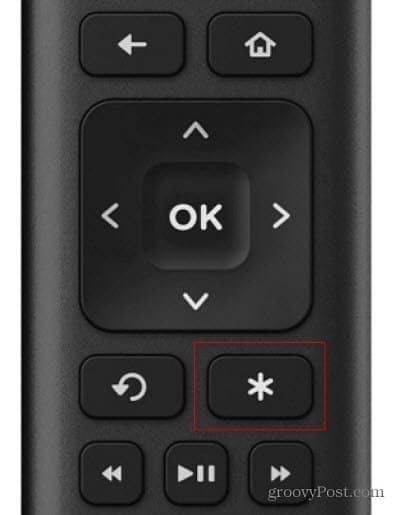 After you have it where you want, press OK on the remote. That’s it! 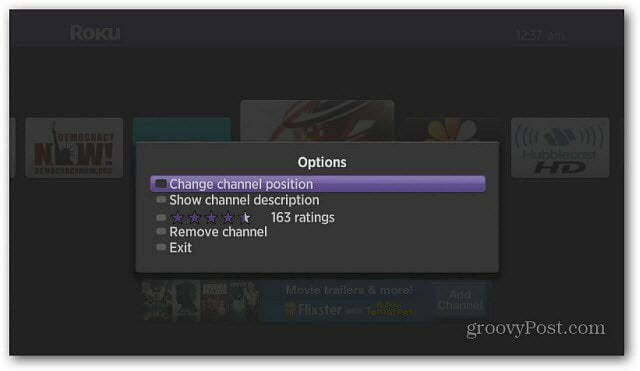 Grouping your favorite channels together makes it easier to access the one you want. 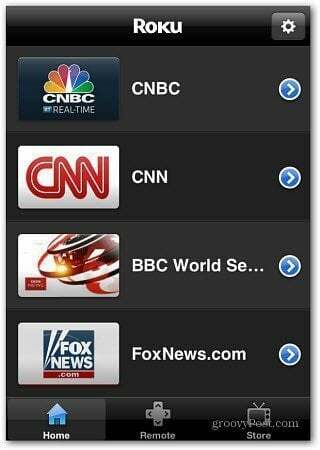 For an even easier way to access your favorite channels, use the Remote for Roku on your iPhone or iPod touch. Or the free Roku app – both available in the iTunes App Store. I’m new to “Groovy Post” and have not yet seen much of what folks have posted. Was just wondering if there was ever any review or such for Western Digital’s version of Roku labeled WD-TV? I have WD-TV and I’m fairly happy with it so far, but the learning curve is a bit much. Anybody out there have any comments on the WD-TV??? I use a private channel called MYCHANNELS. It lets you group your channels in category names of your choosing. Between that and MultiQs (multiple Netflix queues, it’s in the channel store) I rarely use any other icons. I have a ton of Roku channels and my roommate and I had a huge widely varied Netflix queue. Now I can get to a channel quickly without all that scrolling and recommendations from Netflix I’m actually interested in without scrolling my thumb numb:) MYCHANNELS is free, MultiQs is $4.95/year after a free month trial. I’ve had my Roku about 6 months and it’s still the shiney new toy because there is is always something new to check out. A couple of friends got their own after seeing mine and they love it. One told me this morning that he is dropping cable. Wow. That sounds pretty sweet. 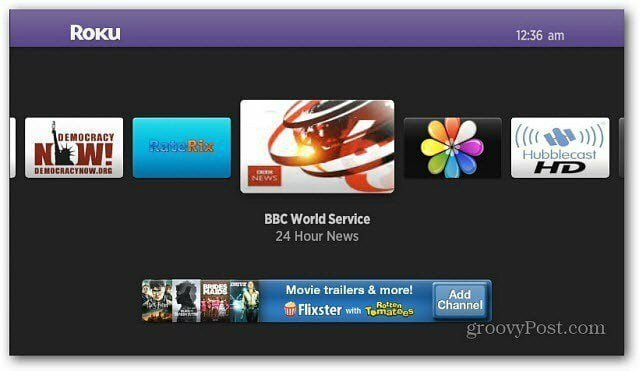 So do you need to jailbreak your Roku to install MultiQs on it? in your account’s add channel page.